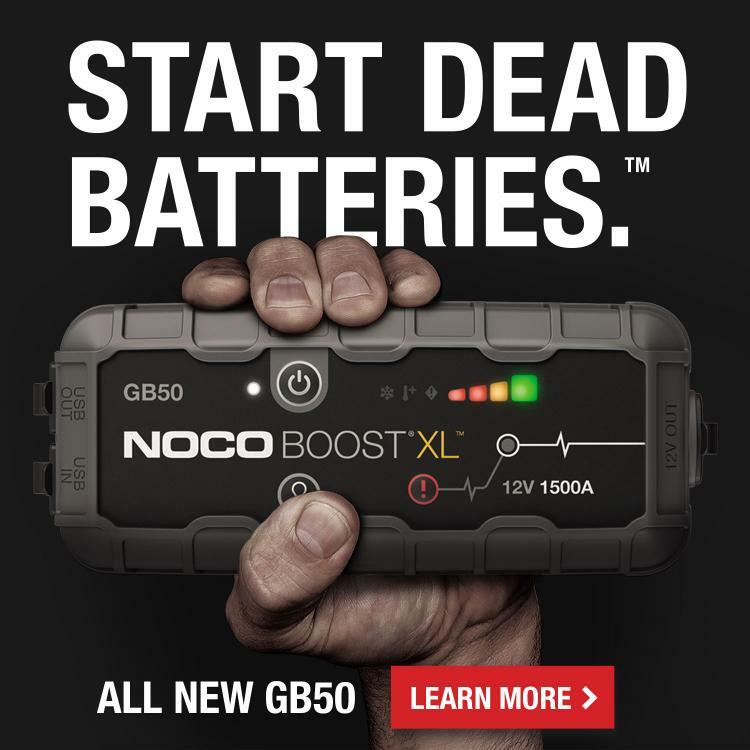 Experience the innovative and award-winning products from NOCO and shop UltraSafe Lithium Jump Starters and Battery Chargers, plus accessories and more. Experience the next generation in smart battery chargers for cars, motorcycles and more. 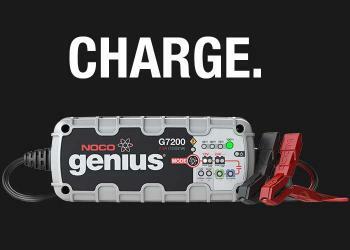 Keep your vehicle fully charged with zero overcharge.Meet our most popular charger. 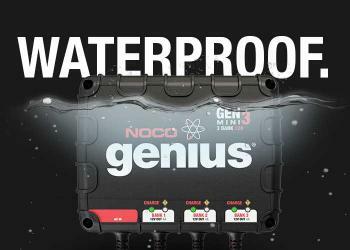 GEN 100% waterproof battery chargers are designed for harsh, marine conditions. Charge boats, trolling motors, vehicles, and more with no overcharge.Explore GEN on-board chargers. Jump start with even more. 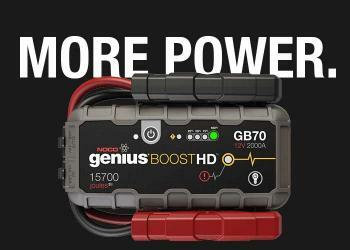 When you need more power for your gasoline or diesel engine, try the feature-packed GB70 Boost HD, GB150 Boost PRO, or GB500 Boost MAX.Find your ultimate boost. 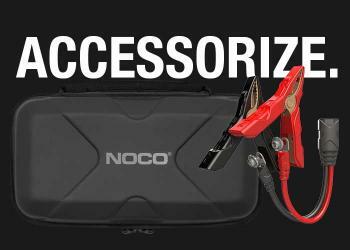 High quality accessories to expand your charging and power capabilities. Designed and engineered down to every detail. Browse charger & boost accessories. Join The Legacy. Sign Up For Exclusive Updates.